We provide a service that is most convenient to our customers. One-on-one direct and personal session. 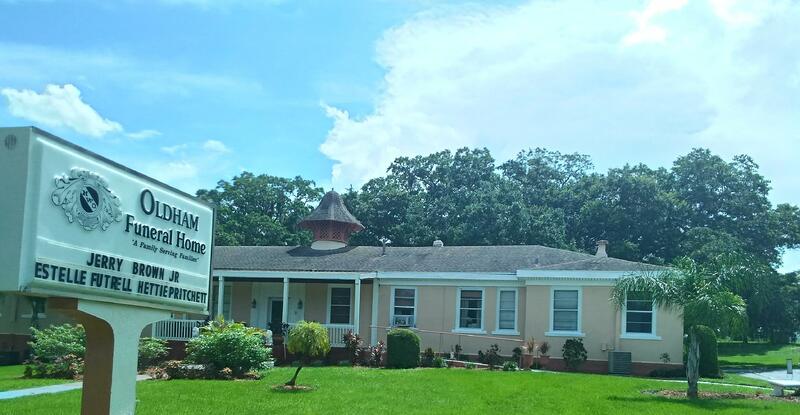 Our Facility is located in the Northwest Area of Lakeland in a historical site with over 1.5 acres of parking & set off from the main traffic areas for privacy and personal comfort. The hospitality and accommodations in our humble chapel area is welcoming to the community. 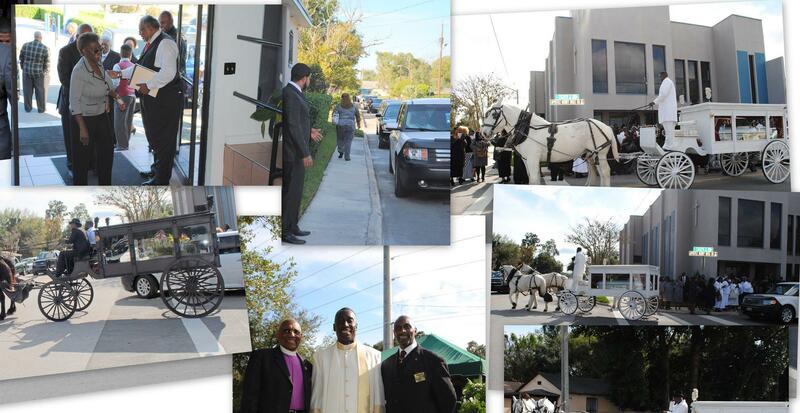 However, we are poised to provide visitation and funeral services in any locale at your convenience with the minimal of costs to the family.